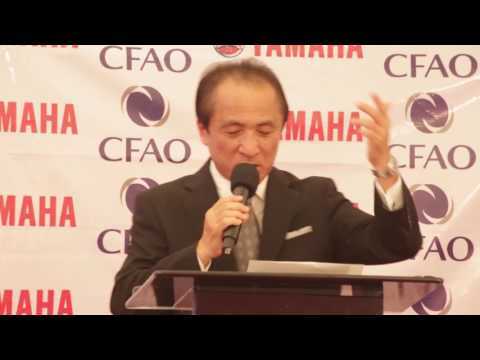 Yamaha Motor Co., Ltd. (Tokyo: 7272) announced on February 9 that operating income for the fiscal year ended December 31, 2015, soared 38.0 percent to 120.4 billion yen and net sales rose 6.2 percent to 1,615.4 billion yen. Ordinary income climbed 28.7 percent to 125.2 billion yen while net income was down 12.3% at 60.0 billion yen. Sales and income were strong in developed markets. Increases were recorded with global and higher-priced models in the motorcycle segment, large models (and due to the effect of the yen's depreciation) in the marine segment, and recreational off-highway vehicle (ROV) models in the power-product segment. In emerging markets, motorcycle sales rose in Vietnam, the Philippines and Taiwan. Premium models also performed well and cost reductions produced positive effects. As a result, reduced unit sales and currency depreciations in markets such as Indonesia, Brazil and China were counterbalanced sufficiently to maintain revenue at the previous year's level. Yamaha Motor aims to keep its foot firmly on the accelerator in 2016. In addition to rolling out new platform motorcycles, it will leverage its brand power and profitability for expanded investment in the marine segment. The company also intends to grow its earnings power in the ROV sports field and other power-product businesses. For 2016, Yamaha Motor forecasts net sales rising 5.2 percent to 1,700.0 billion yen and net income climbing 33.3 percent to 80.0 billion yen. Operating income and ordinary income are forecast to decrease 0.4 percent and 0.2 percent, respectively. 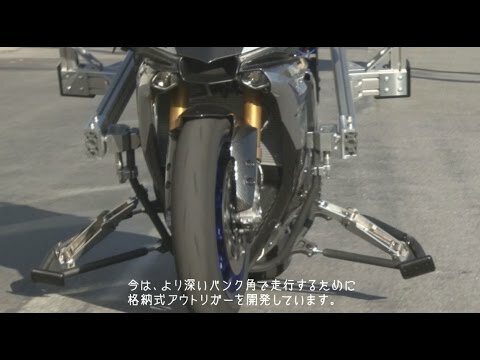 Yamaha Motor Releases "MOTOBOT Meets The Doctor"